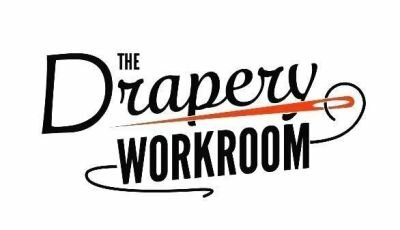 The Drapery Workroom - your one stop film studio based workshop for all your film & TV set decorating requirements. Set up in November 2017 taking over from the previous Pinewood studios drapes dept by Frank Howe and Graham Caulfield, who have over 35 years experience in this field. All types of modern or traditional upholstery work and any kind of soft furnishing treatment you require for your productions.